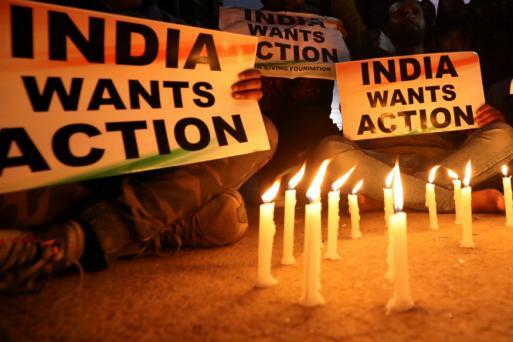 India-Pak Tensions LIVE: Acknowledging that an IAF wing commander is in Pakistan custody, the government has in a strongly worded statement objected to Pakistan military’s “vulgar display” of the injured pilot. The statement came moments after Pakistan military said it has one Indian pilot in custody. Hours earlier, he had claimed Pakistan had arrested two IAF personnel. Major General Asif Ghafoor, the chief of Pakistan military’s media wing, had earlier in the day released the service number of IAF Wing Commander Abhinandan Varthaman and said another Indian pilot was hospitalised because of injuries. In a press briefing, the External Affairs Ministry had said the Wing Commander was missing in action after his MiG-21 Bison fighter jet crashed while engaging with Pakistani aircraft. The government also handed the Pakistani envoy a dossier containing “specific details of Jaish-e-Mohammed complicity in the Pulwama terror attack of February 14, in which 40 CRPF personnel were killed. The dossier also had proof of the presence of JeM terror camps and its leadership in Pakistan. “It was conveyed that India expects Pakistan to take immediate and verifiable action against terrorism emanating from territories under its control,” the MEA statement said. Expressing her concern for people living along both sides of the border, Nobel Laureate and UN messenger of peace Malala Yousafzai urged Prime Minister Narendra Modi and his Pakistani counterpart Imran Khan to show true leadership in this difficult time and settle long-standing Kashmir issue through dialogue. CLICK TO READ | How Can India Bring Back IAF Pilot Captured by Pak and Will the Geneva Convention Help? 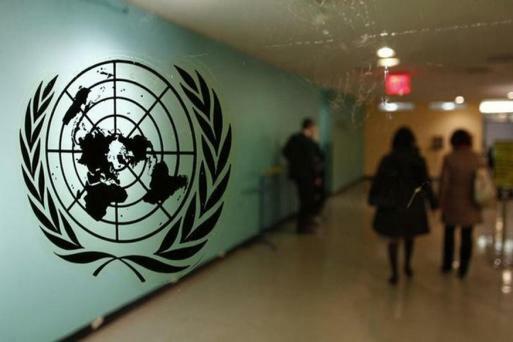 India conveyed strong objection to Islamabad at the 'vulgar display' of an injured personnel in violation of all norms of International Humanitarian Law and the Geneva Convention. PDP president Mehbooba Mufti said her thoughts were with Wing Commander Abhinandan Varthaman and his family. As the day comes to an end, my thoughts are with Wing Commander Abhinandan. Some of us root for peace, others want war at all costs. But tonight we should spare a thought for this brave man & the pain his family is in. Hope media respects their privacy and shows some sensitivity. Iran's Zarif spoke on phone with his Pakistani counterpart, urged restraint | Iranian Foreign Minister Mohammad Javad Zarif spoke on Wednesday on phone with his Pakistani counterpart, Shah Mahmood Qureshi, and offered mediation between India and Pakistan, after rising tensions between the two countries. 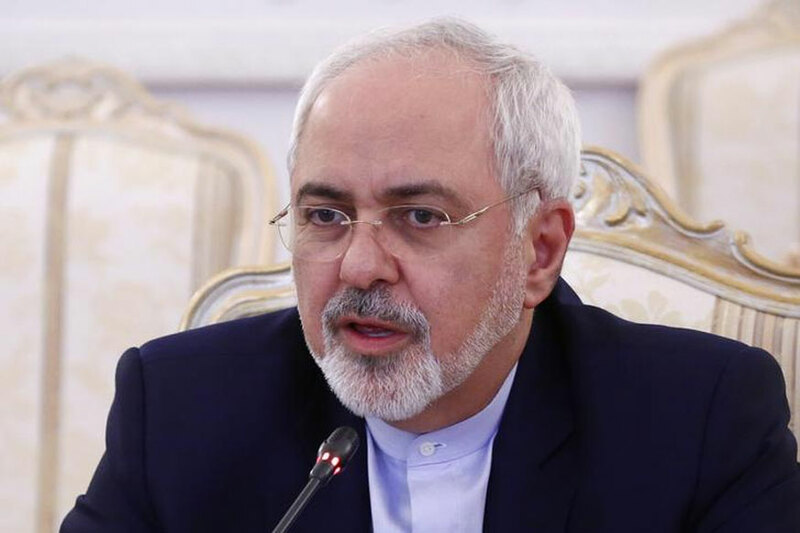 Zarif, whose Monday's resignation was rejected by Rouhani on Wednesday, urge both countries to practice restraint, the semi-official news agency ISNA reported. ISNA said Zarif is going to speak to his Indian counterpart as well, but did not specify any date. 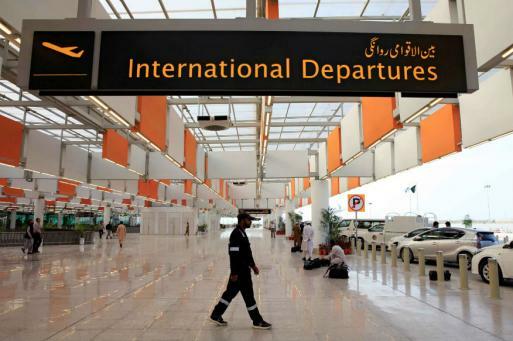 The India passengers requested the authorities concerned to shift them to a hotel till the resumption of the flight operations. My appeal to India’s opposition - “Let the country speak in one voice”. Please introspect - “Your ill advised statement is being used by Pakistan to bolster its case”. Former chief minister of J&K Omar Abdullah urged Pakistan Prime Minister Imran Khan to send back Wing Commander Abhinandan Varthaman to India without letting other countries get involved and claim credit for it. Former Pakistan cricketer Wasim Akram said India and Pakistan were fighting the same war. The new shelters, which were planned before this week's spike in tensions, are supposed to reduce that fear and prevent people from having to flee when the shelling begins. 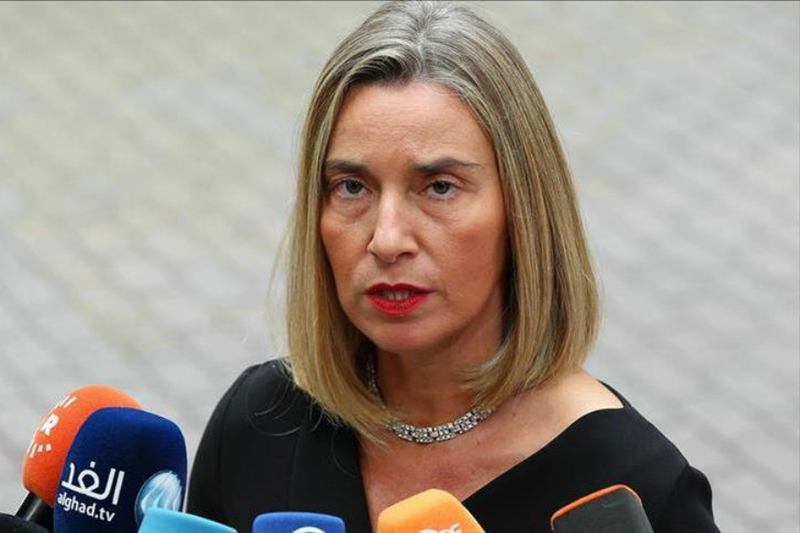 European Union Commission Vice President Federica Mogherini said in a statement, "Following the recent terrorist attack in Pulwama, tensions along the 'Line of Control' between India and Pakistan have escalated militarily during the last days. This has the potential to lead to serious and dangerous consequences for the two countries and the wider region." 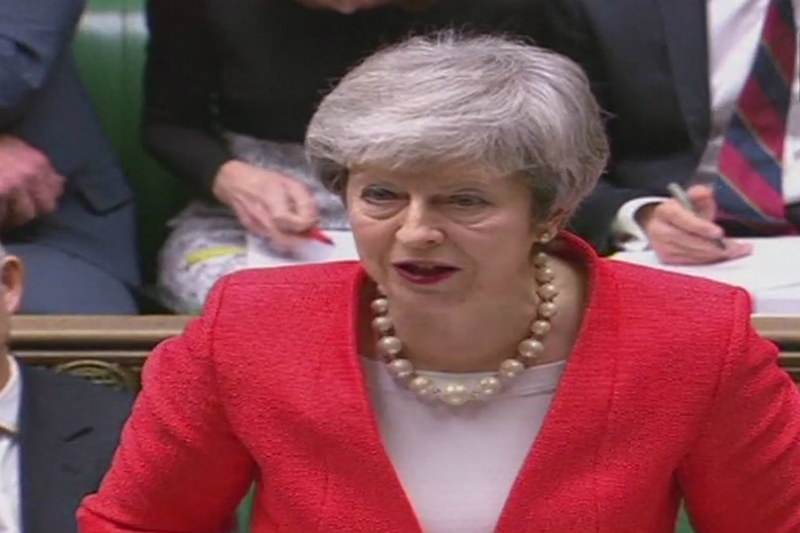 She said she spoke with Pakistan Foreign Minister Shah Mahmood Qureshi a few days ago and emphasised the need to address terrorism, including clear and targeted actions related to all forms of terrorist activity. "Terrorism can never be justified," she said. Minister of Information and Broadcasting Rajyavardhan Rathore tweets for the well being and early return of Wing Commander Abhinandan Varthaman. 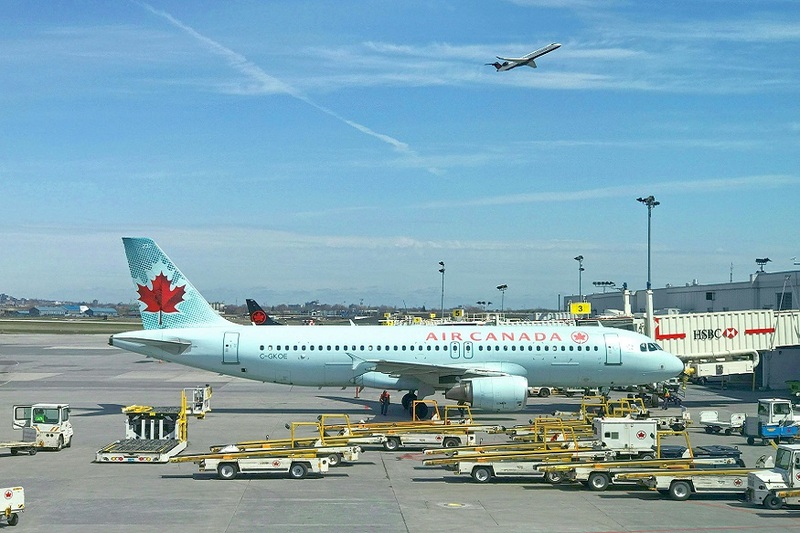 Due the closure of Pakistani airspace by its government, Air Canada has temporarily suspended service to India. Union Minister Prakash Javadekar will address a press conference at the BJP Headquarters shortly. 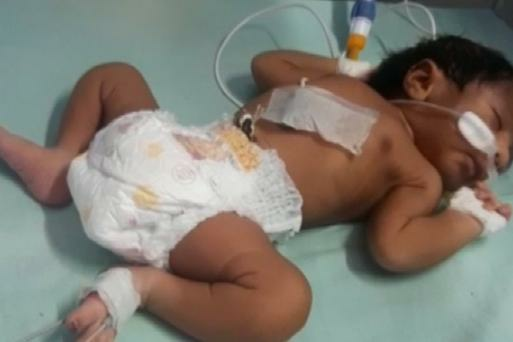 The newborn's father, SS Rathore, said the family hoped that Mirage would join the nation's security forces when he grows up. Air India puts a cap of Rs 5,000 on fare from Delhi to Srinagar and Leh flights. For military personnel the airline has waived off cancellation charge till March 1. 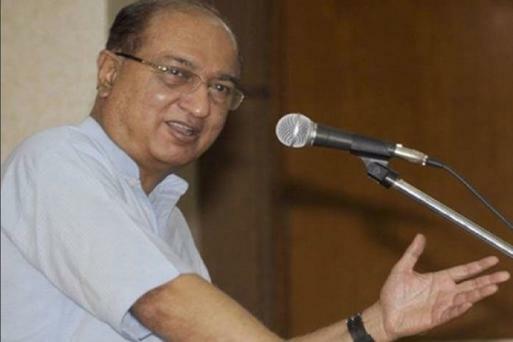 At the helm of the negotiations was then Indian high commissioner in Islamabad, G Parthasarathy. News18 spoke to the former diplomat, who looked back at the time of Nachiketa's release. Schools and colleges near Line of Control and international border to remain closed tomorrow. All government and private schools located in 0-5 km range from LoC in Rajouri district were closed since yesterday. Exams of fifth, sixth and seventh classes were also cancelled. Fresh date will be notified. CLICK TO READ | India Hands Over Dossier Detailing Jaish Role in Pulwama Attack; Will Imran Khan Walk the Talk? 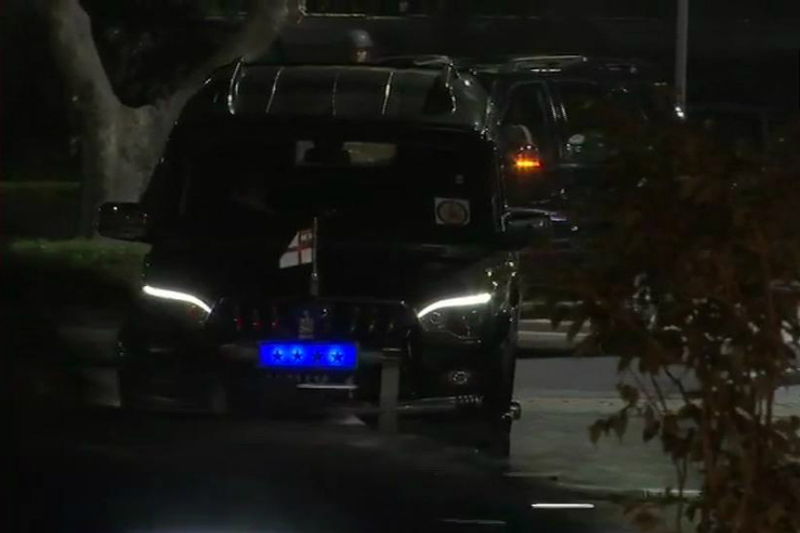 Meeting of the three Service Chiefs with PM Narendra Modi at 7 Lok Kalyan Marg ends, ANI reported. Army personnel guarding vital installations in Mumbai | Army personnel have been deployed at sensitive locations in the city along with the local police in view of the increased tension on the Indo-Pak border, an official said here on Wednesday. Along with central paramilitary forces, Army jawans are guarding key railway stations, airport, the area outside the Western Naval Command headquarters and various defence establishments in Mumbai and neighbouring towns, PTI quoted an official. DMK president MK Stalin urged the central government to take all steps to rescue Wing Commander Abhinandan in his tweet. In a demarche issued to the acting high commissioner of Pakistan, the Ministry of External Affairs said it expects his immediate and safe return. We are grappling with another crisis of mad rush of mutual destruction that will plague both India and Pakistan. Our basic problem is to get rid of poverty and disease. The events now will soon find a corrective way and we will get back to economic development: Manmohan Singh. 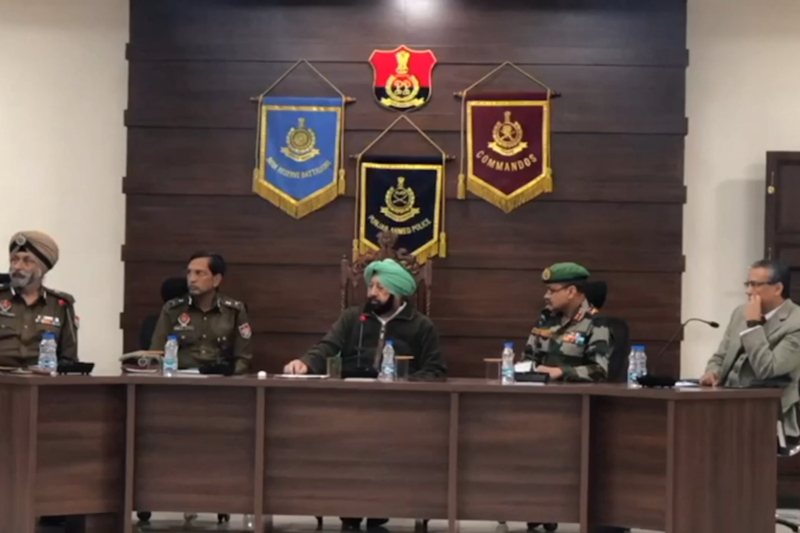 Punjab Chief Minister Amarinder Singh met top officials of army, paramilitary and the police to review the current situation in border areas. Govt hands over dossier to Pak on JeM role in Pulwama attack | The government also handed the Pakistani envoy a dossier containing “specific details of Jaish-e-Mohammed complicity in the Pulwama terror attack of February 14, in which 40 CRPF personnel were killed. The dossier also had proof of the presence of JeM terror camps and its leadership in Pakistan. “It was conveyed that India expects Pakistan to take immediate and verifiable action against terrorism emanating from territories under its control,” the MEA statement said. MEA objects to Pak's vulgar display of injured IAF personnel | The government has acknowledged that IAF Wing Commander Abhinandan Varthaman has been captured by the Pakistani forces after his MiG-21 was shot down after he engaged Pakistani jets that violated Indian airspace. In a statement issued after it summoned the acting high commissioner of Pakistan, the Ministry of External Affairs said it strongly objected to Pakistan’s vulgar display of an injured personnel of the Indian Air Force in violation of all norms of International Humanitarian Law and the Geneva Convention. “It was made clear that Pakistan would be well advised to ensure that no harm comes to the Indian defence personnel in its custody. India also expects his immediate and safe return,” the statement read. 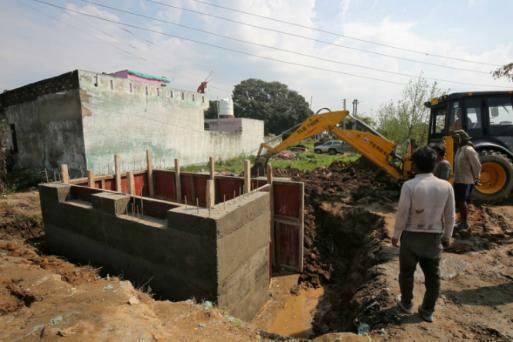 A day after India bombed Jaish-e-Mohammed's biggest training camp in Pakistan, it was a morning of developments moving with dizzying rapidity. Islamabad claimed it hit back at India by bringing down two Indian military aircraft, one of which crashed in Pakistan-occupied Kashmir while the other fell in Jammu and Kashmir. Officials here said a Pakistani Air Force fighter jet was shot down by Indian air defence forces in Jammu region's Rajouri sector. An IAF helicopter crashed in Budgam in Kashmir, killing at least seven people. There was no direct established link with the activity by Pakistani jets, but for many it was just a sign of the disturbed times. There was also nightlong heavy firing and shelling on forward and civilian areas from across the LoC in Rajouri and Poonch with the Army and the Border Security Force being put on the highest degree of alertness. While the government and the defence establishment took stock of the situation, building up since the February 14 attack on a CRPF convoy in Pulwama in which 40 soldiers were killed, attention swivelled on the IAF pilot in enemy territory. 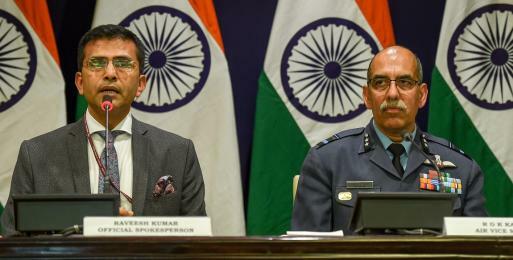 In a terse press statement, External Affairs Ministry spokesperson Raveesh Kumar, accompanied by Air Vice Marshal RGK Kapoor, said details are being ascertained about Pakistan's claim of having captured one Indian pilot. Officials said Pakistani fighter jets violated Indian air space in Jammu region's Poonch and Rajouri sectors but were pushed back by Indian aircraft. The jets dropped bombs while returning but there were no immediate reports of casualties or damage, they said. "Pakistan has responded this morning by using its Air Force to target military installations on the Indian side. Due to our high state of readiness and alertness, Pakistan's attempts were foiled successfully," Kumar said. "In that aerial engagement, one Pakistan Air Force fighter aircraft was shot down by a MiG-21 Bison of the Indian Air Force. The Pakistani aircraft was seen by ground forces falling from the sky on the Pakistan side. "In this engagement, we have unfortunately lost one MiG-21. The pilot is missing in action. Pakistan has claimed that he is in their custody. We are ascertaining the facts," he said.